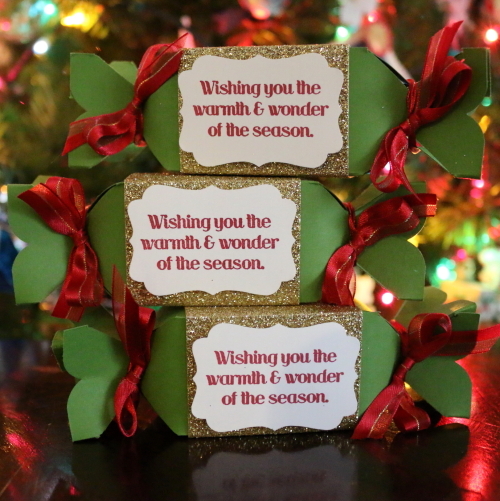 Christmas Candy Box Party Favors make great gifts and are fun to make! 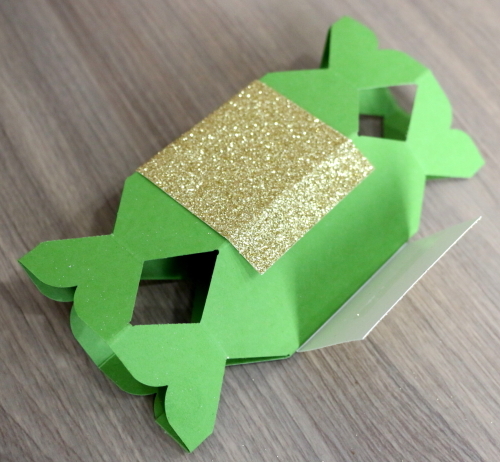 Use the Candy Box Punch Board and follow this easy DIY paper craft tutorial idea. 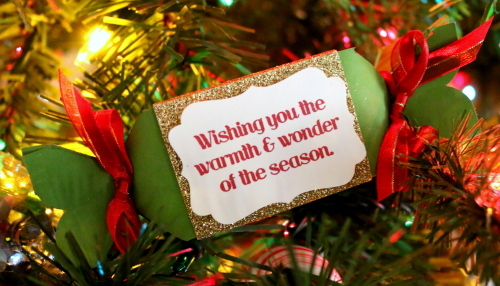 Do you like to craft for the holidays? These Christmas Candy Boxes make great party favors as well as fun coworker gifts, neighbor gifts, and teacher gifts! Fill the box with chocolate candy, jewelry, or other small gift, and gift away! 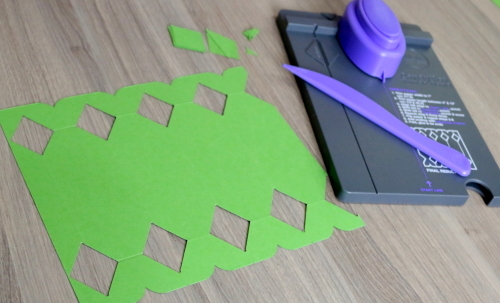 Begin by cutting your cardstock to a 7 x 6-inch rectangle. The Candy Box Punch Board is a great tool because it has directions printed on the front of the punch board as well as a guide as to what your paper should look like after it has been punched. Punch as directed on the Candy Box Punch Board. Fold on all of the score lines of the box. 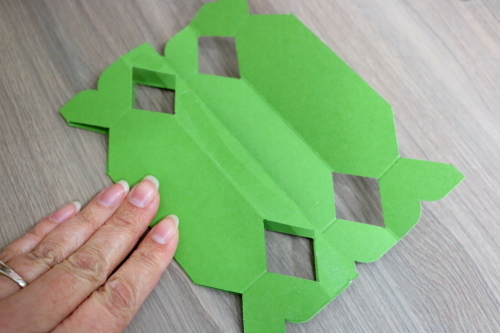 To adhere the ends together, fold the flap with the partial flap over, run your adhesive over the tab and then fold the other side over on top of it. The box is beginning to take shape! 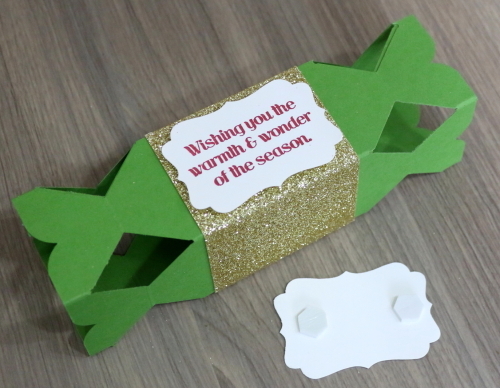 To create the belly band of the box or the paper band that wraps around the center of the box, cut a strip of glitter paper to a 2.25 x 7-inch rectangle. Then score at the .5-inch, 2.125-inch, 3.75-inch and 5.375-inch marks. 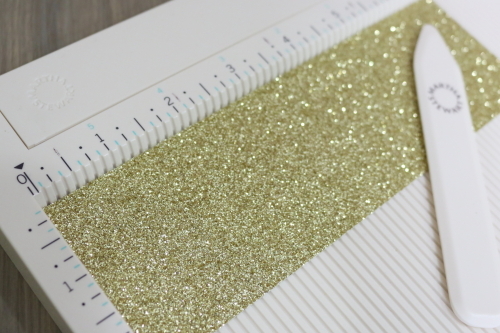 When scoring glitter paper, I find it easier to put the glitter side down on the scoring board. You can see the lines much better that way. Fold the strip along the score lines. 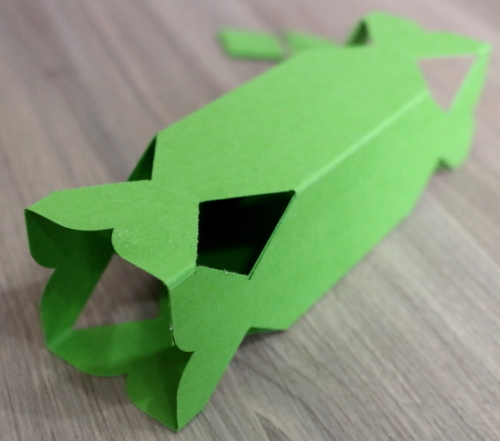 Match the folds of the strip with the edges of the box. Wrap around and secure with adhesive. To make the label, I used a sentiment stamp, but any image or greeting would work just fine. Stamp the image onto white cardstock and then cut out using a decorative label punch. 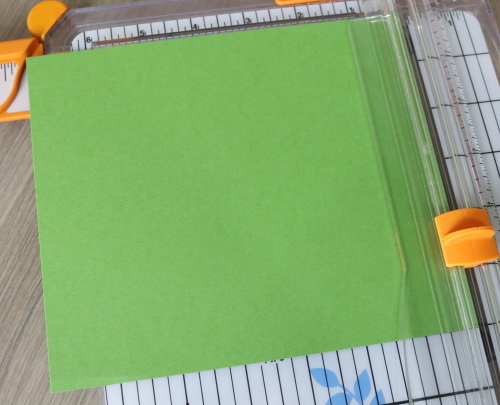 To give the label a bit of dimension, adhere to the box with foam stickers. If the foam sticker doesn’t want to stick to the glitter paper you can add a drop of liquid glue to the bottom of each foam dot to give it more sticking power. Fill the box with your gift or simply fill it with some mixed chocolate and tie up the ends with a matching ribbon. You are done! Your Candy Box gift is ready to give! How will you use the Candy Box Party Favors? Share and leave a comment below. 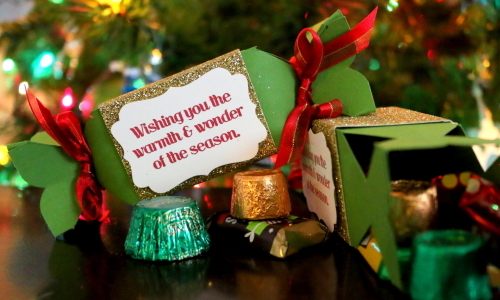 SAVE HOW TO MAKE CHRISTMAS CANDY BOX PARTY FAVORS TO YOUR FAVORITE DIY PINTEREST BOARD! These are very cute! Thank you for sharing them at The Crafty Corner! Thank you Antonella! I am so glad that you like them!